Today we have some incredible insight into indie film marketing strategy and self distribution tactics from fellow filmmaker Marty Lang. 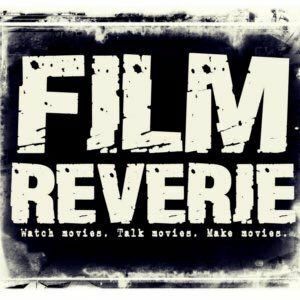 We also discuss some alternative and free ways of submitting to film festivals among other things. We had a great talk and we hope you enjoy it as much as we did!